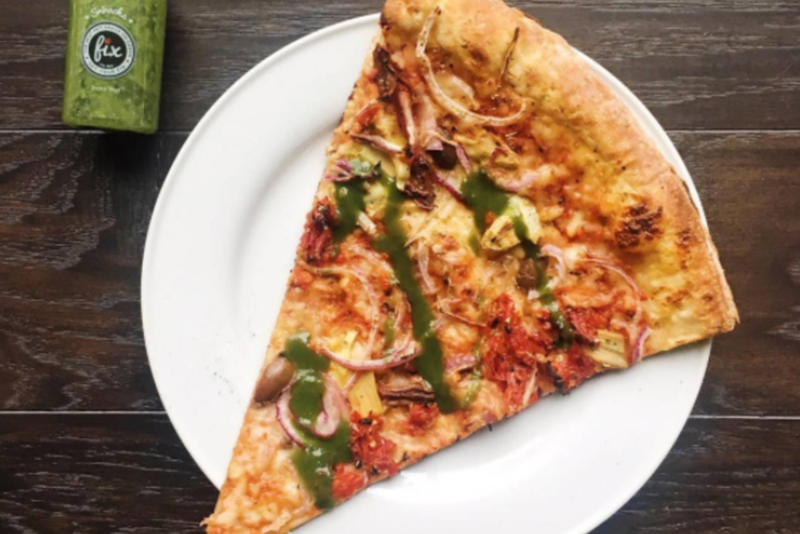 Things are heating with this small team of longtime friends and hot sauce lovers. Their passion is simple: create and share the best hot sauce in the world. 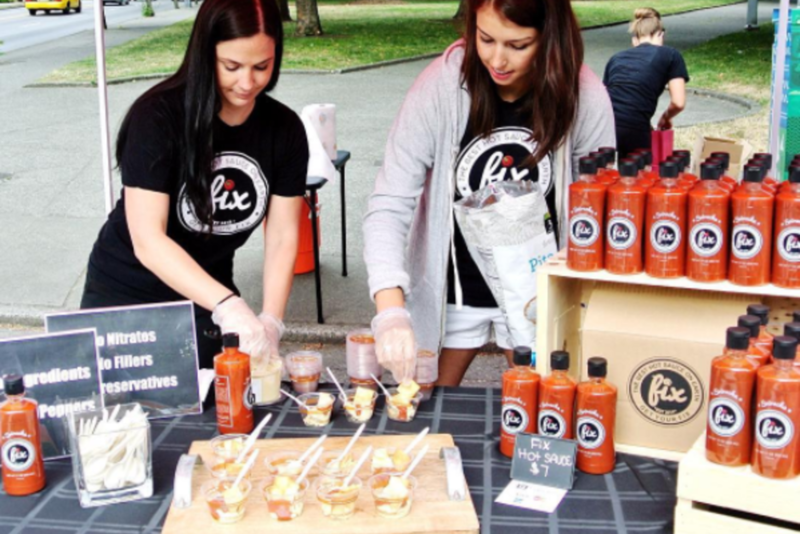 Although Fix Hot Sauce is based in Seattle, Washington, their journey to create the world's best hot sauce began with their travels in Vietnam. There, they tasted the purest of what Southeast Asia had to offer—fresh ingredients and nothing processed—and decided to bottle it up as a hot sauce for all to enjoy. The adventure is just beginning, but their future is looking spicy. 1.) Why hot sauce? Where did this spicy adventure start? 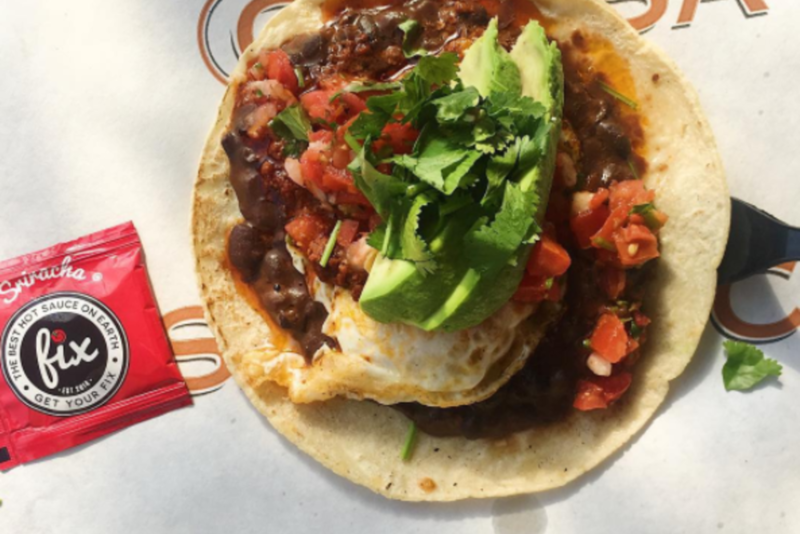 We all grew up putting hot sauce on just about everything we ate. Our adventure started when we visited our family back in Vietnam and discovered so many flavorful peppers that they were was using to cook. We then knew we had to share this with everyone back home. So, we decided to make a version or our favorite type of hot sauce as kids when growing up: "Sriracha." 2.) 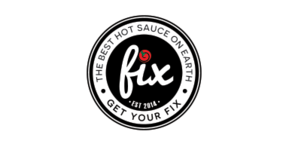 What's so special about Fix Hot Sauce anyway? Fix is special in every way. We pride ourselves in being an All-Natural sauce without all the preservatives and gunk in most of the sauces on the shelves today. We also use 2 "top secret" organic blends of chili peppers that are grown in Vietnam that gives our sauce the unique bold flavors and spice that sets up apart from other sriracha's out there. 3.) What's your favorite way to get your "Fix"? Any recommendations? 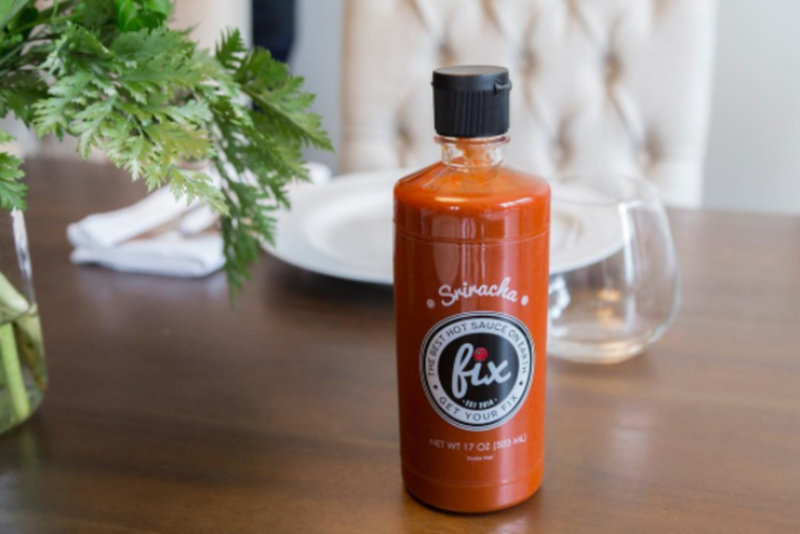 Our favorite way to get our "Fix" is to mix it with my sister's famous Bloody Marys :) As for food recommendations, I am totally a pizza guy and I can't eat pizza without adding fix hot sauce to every bite.